Your FIRST Call to us Could SAVE You THOUSANDS! 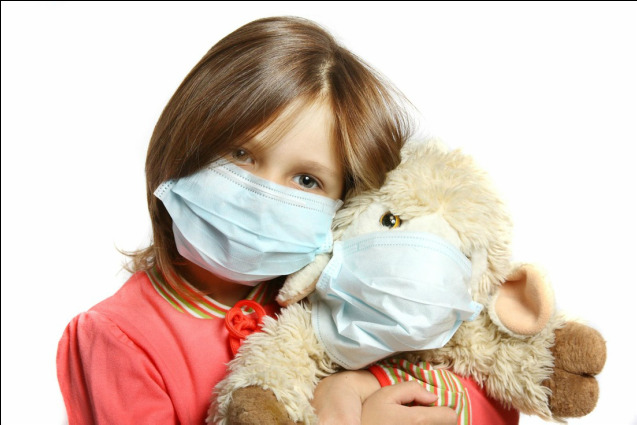 "Do you suspect a mold problem in your home, office or school? Have the Orangeville area’s top mold company come out and evaluate the problem with our specialized mold assessment and indoor air sampling procedures." Please use this contact form if you have any questions, would like to request a quote for any of our services or if you would like to book an appointment! "Our professional and accurate mold inspections are critical for home and businesses where you suspect a possible mold problem. We take the time to prepare a customized report outlining the details of our findings to ensure they are fully understood." "Getting us to perform a certified, professional Mold Inspection is just the start of a long-term commitment we make to all of our clients. By hiring us to be your dedicated inspection firm you have the opportunity to call, text, or email any questions or concerns anytime - the cost? Nothing! We offer this as an extended service for absolutely FREE, helping you understand mold and moisture issues is what we do!"